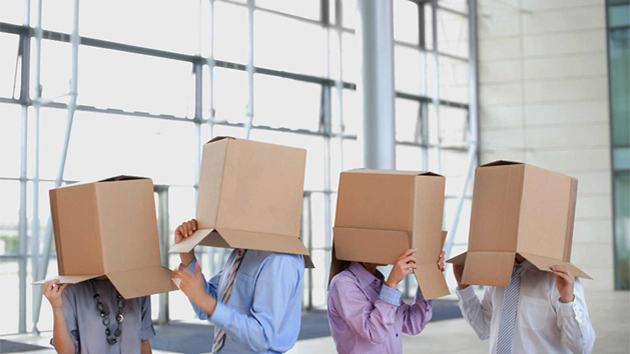 Are you worried about your loading and unloading process then just think about Agarwal-Link Packers Movers. We will do everything with extreme care and affordable rates. 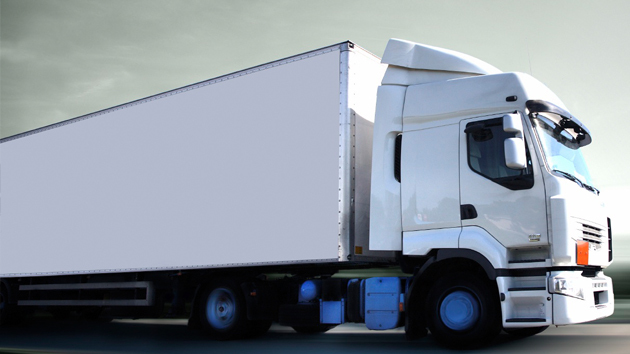 We perform loading and unloading service with a professional touch. 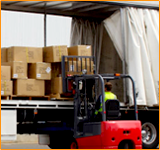 We know that there are chances of getting goods damaged while loading and unloading and therefore we take proper attention to the goods so that they remain safe while loading and unloading. 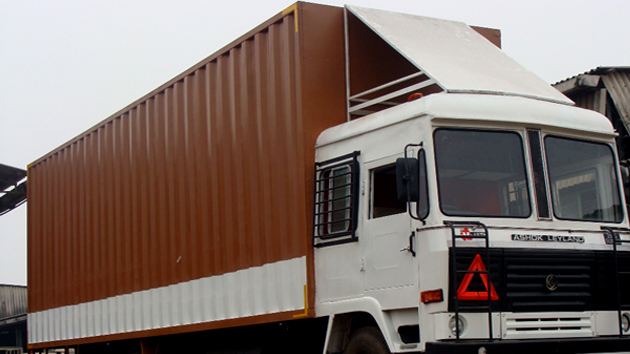 In order to facilitate easy loading and unloading of your goods we possess experienced staff who have complete knowledge of handling the goods. 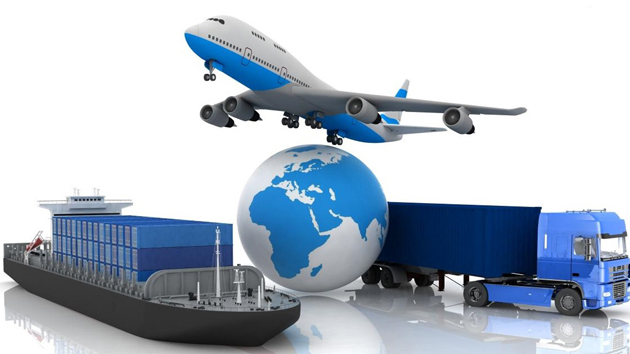 They have knowledge of latest techniques about handling the goods and hence can assure about safety of your goods. You can rely upon our relocation managers and be totally tension free with regards to your loading and unloading processes.